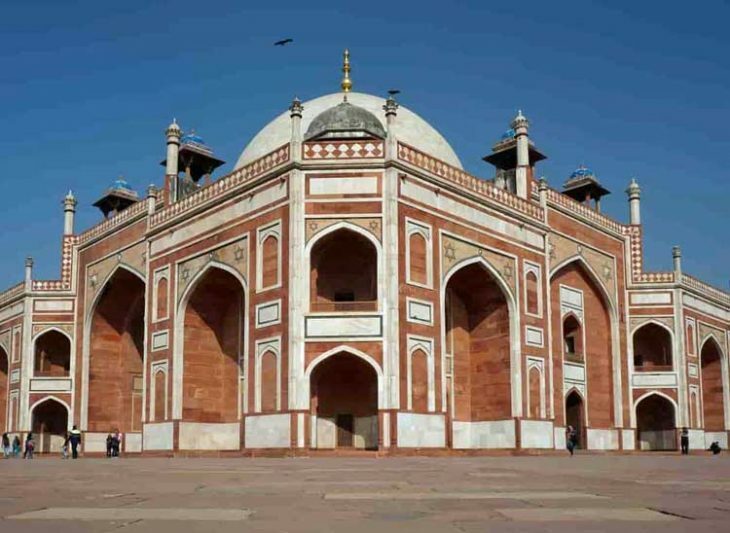 Delhi, the capital of India, is a city that is deeply rooted in culture and history. 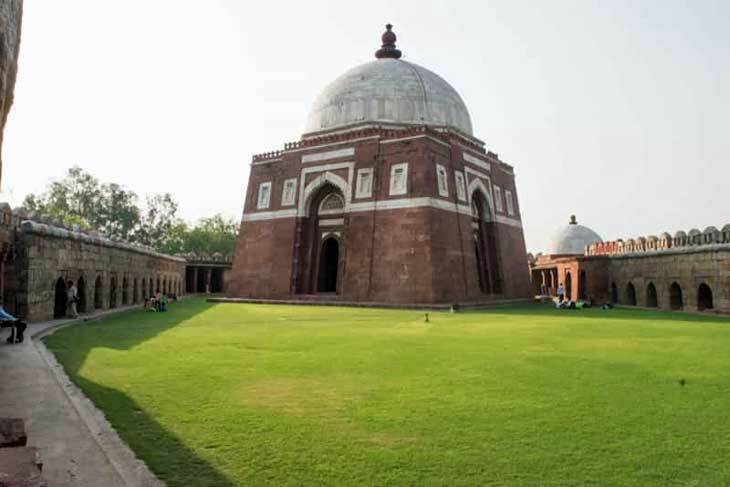 The city has some of the best monuments and structures in the country, but these aren’t the only reasons why you should visit Delhi. If you are travelling to Delhi and want to know about the fun and cool things you can do in the city, this article is all you need to plan your trip. It’s got the best places to see and things to do for every kind of tourist. 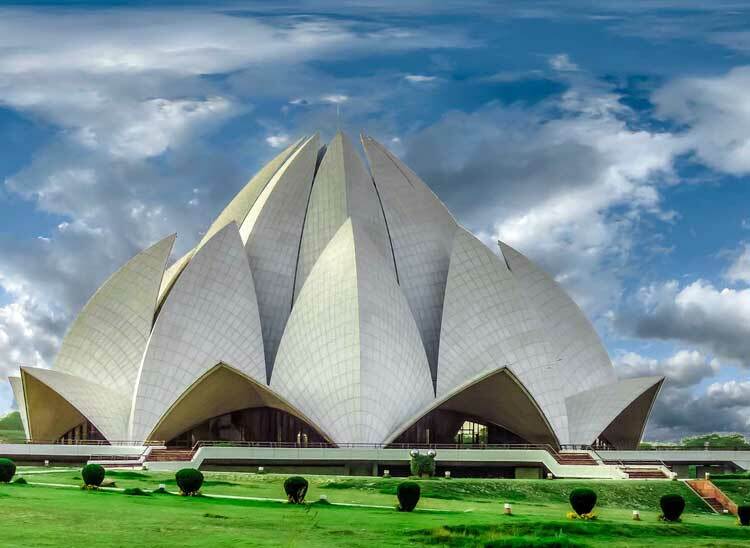 The Lotus Temple in Delhi is beautiful from the outside and stunning from the inside as well. Made entirely of marble, the temple is a sanctuary of peace. It belongs to the Bahá’í community and everyone is welcome to pray and meditate here. There are no idols inside the temple and visitors can pray according to their own belief. No photography is allowed inside the temple. 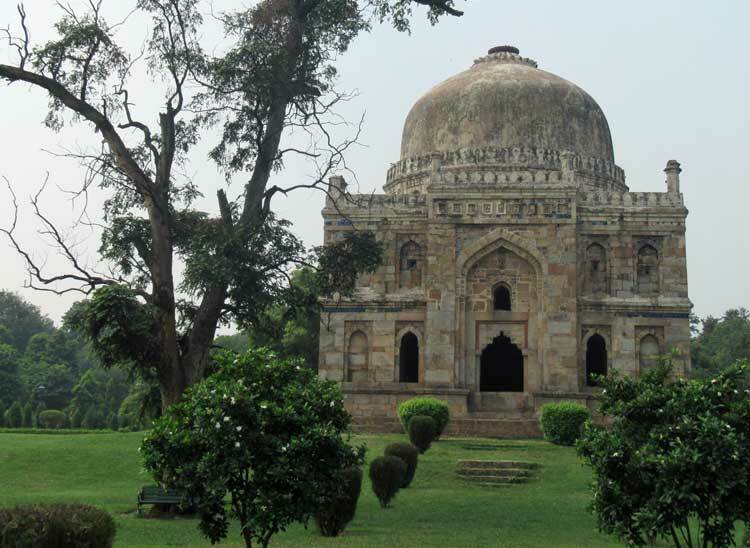 Surrounded by tombstones and iconic buildings, Lodhi Garden in Delhi is a famous picnic spot in the heart of the city. At the Lodhi Garden, you can spread out your picnic mats and enjoy a nice day out with family or your friends. In the morning, you’ll find locals coming to the Lodhi Garden to walk and exercise. There’s also a lovely lush, green space that is ideal for yoga and meditation. Located in East Delhi, Akshardham Temple is a serene place that’s ideal for those looking to spend some quiet time in prayer or meditation. The temple is dedicated to Bhagwan Swami Narayan, the founder of a global spiritual movement. At the temple you can begin your visit by praying and meditating, you can then go on a boat ride around the temple and watch a film on the life of Bhagwan Swami Narayan at the mini theatre nearby. Run by the government of Delhi, the Delhi Haat is a bazaar where locals come to sell their wares. 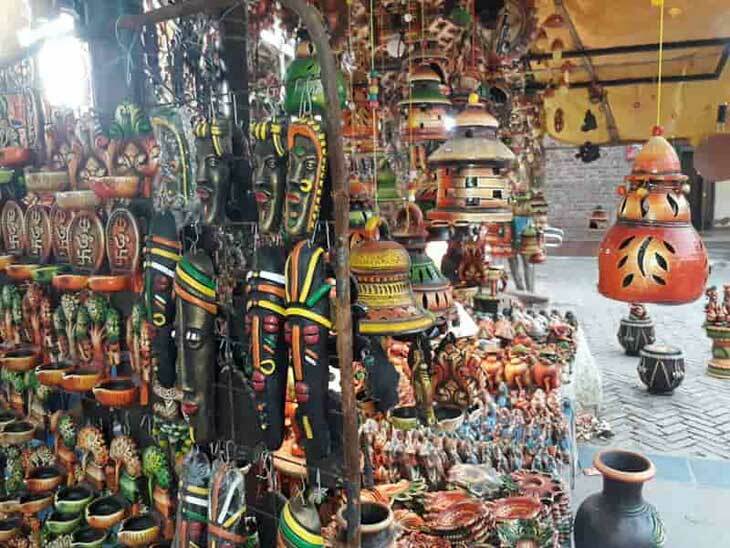 At Delhi Haat, tourists can shop for everything under the sun. From traditional, ethnic wear to handicraft items and woollen clothing, you can shop for it all. Apart from clothes and wares, at the bazaar you can also enjoy local food and a few entertainment programmes. Avoid bargaining as prices are fixed and already at discounted rates. One of the best places to see Mughal art is the Qutub complex in Delhi. 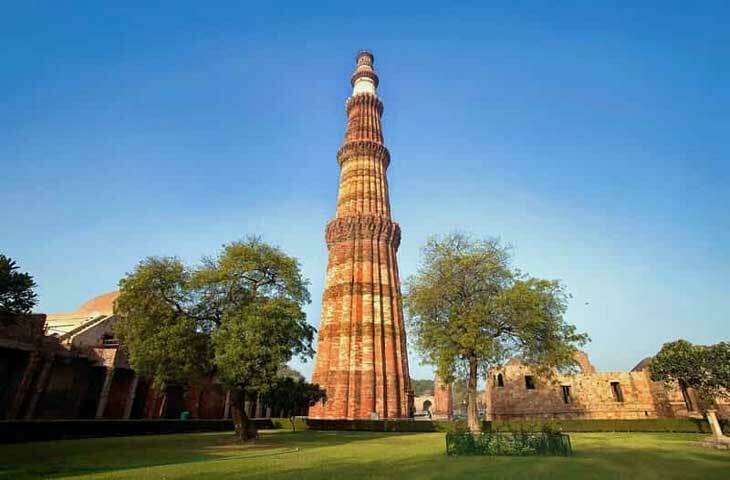 The complex is home to numerous structures, including the famed Qutub Minar, which is a towering structure with beautiful inscriptions and artwork on its pillars. Some other cool sites to see are the Alai Darwaza, the Quwwat-ul-Islam Mosque and the tomb of Ala-ud-din Khalji. The complex is a great place to learn about Mughal architecture. Although there are informative plaques at all sites, hiring a tour guide will give you deeper insight into the architecture and history of the Mughal empire. 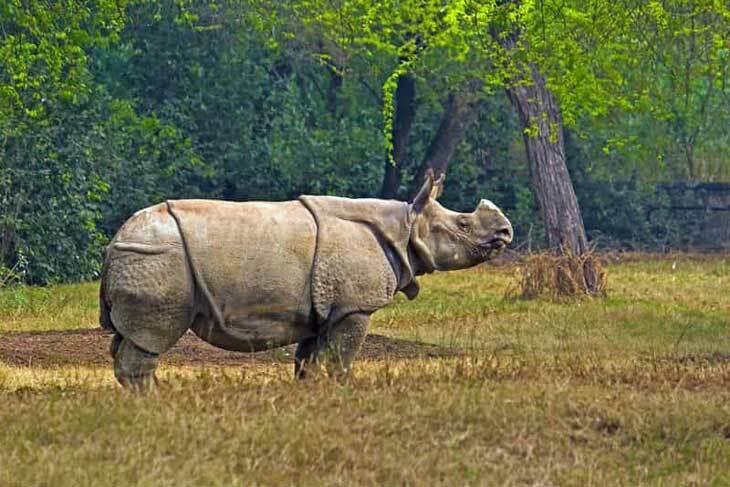 The Delhi Zoo is a fabulous place to explore wildlife and enjoy a few hours outdoors. At the zoo, you can see a variety of mammals, reptiles and birds, as well as a few rare species. There’s also plenty of greenery around and a massive parking lot. If you want to tour the entire zoo, there is a safari available and tickets can be booked from the booking counter. The Nizamuddin Dargah is the resting place of a famous sufi saint, Nizamuddin Auliya. The dargah attracts many tourists because of its qawwali performances. 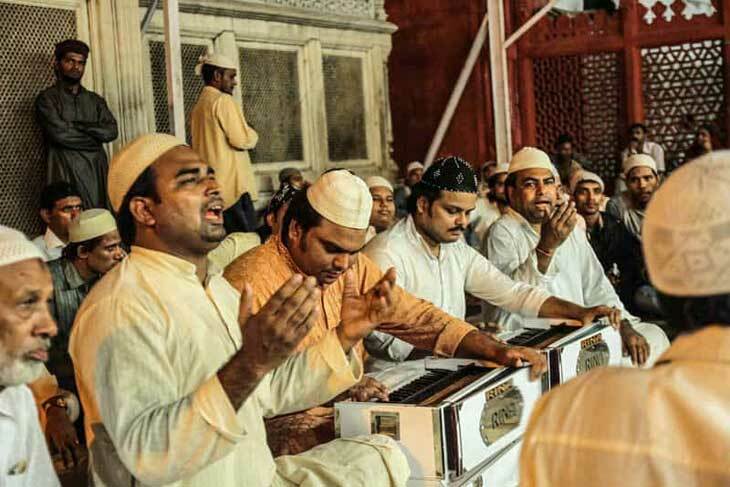 If you are around the Boali Gate Road, stop by to listen to a qawwali performance at the dargah. It is a fantastic, soulful and melodious experience. You will love every bit of your time spent here. Reach the dargah early to get the best seats in the house. Delhi has a bustling art scene and you can witness it even on the streets. 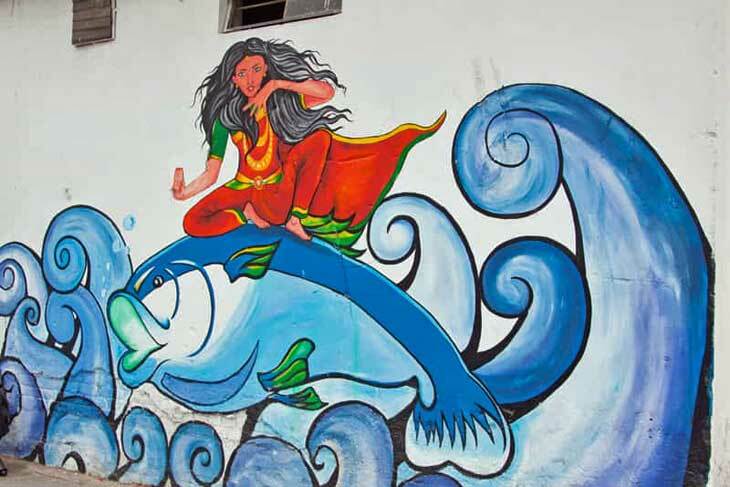 In and around Lodhi Gardens and near Connaught Place you will come across walls beautifully painted with artistic images and murals of people, animals and a host of other paintings. If you love art, you will love seeing these paintings by local artists from Delhi. Delhi is famous for its kebabs. At many Mughlai restaurants in and around town you will get the chance to savour a variety of delicious kebabs such as sheekh, malai kebabs, kakori and galouti kebabs. The best place for kebabs in Delhi is at Chandni Chowk. 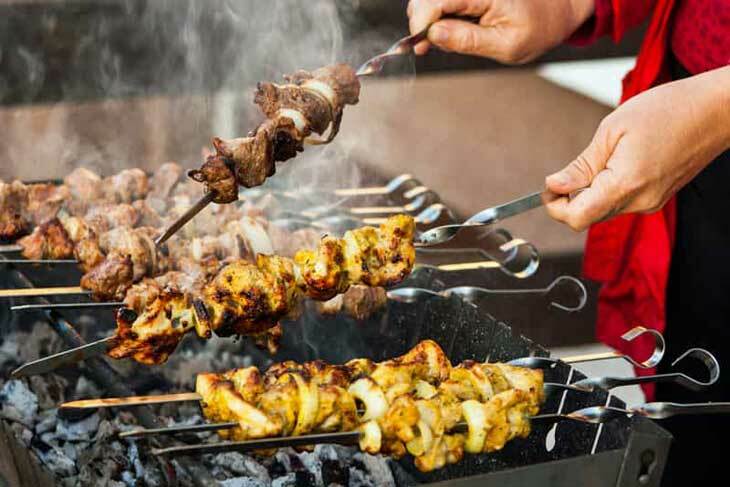 The best places for kebabs in Chandni Chowk are Bhaijaan Kebabs, Qureshi Kabab Corner and Lalu Kababee. An offbeat place, Tughlaqabad Fort has monuments that date back thousands of years. Less crowded than some of the other forts and monuments in Delhi, this place is ideal for a one-day picnic or a short day trip. Outside the fort, there are a handful of stalls selling snacks, water and cold drinks. Visit during the day as it can get quite lonely at night. If you plan on travelling to Delhi and haven’t book your accommodations yet, consider booking rooms at any of the Treebo Hotels in Delhi. They have splendid service as well as clean and comfortable rooms. What’s more, you get free Wifi and complimentary breakfast at all Treebos in Delhi. If you are planning to get to or leave Delhi by train, then I have a guide about Different Types of Trains in India for you. More inspiration on India in my Archives. What is your best tip for things to do in Delhi? Please share in the comments below, on Twitter, Facebook , Instagram or Google+.